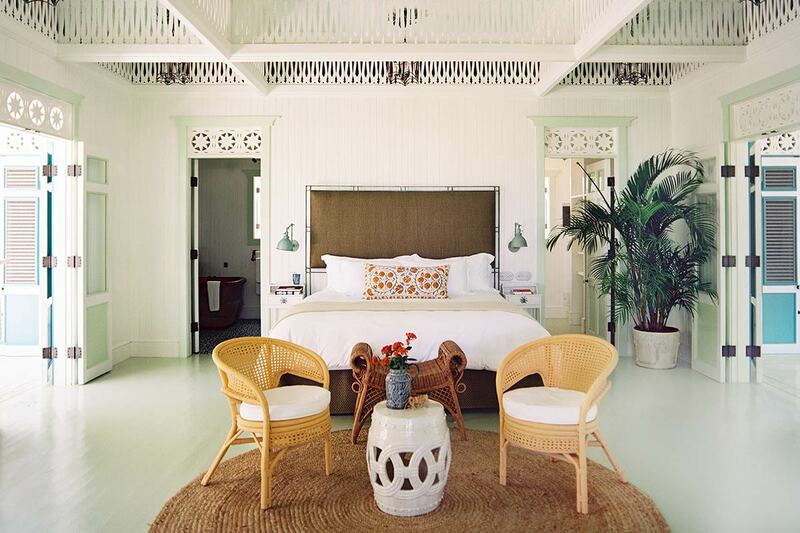 Your agenda: Book a room at Casa Morada, Islamorada's laid-back minimalist hotel. Spend your days lounging on a sunbed overlooking the Gulf of Mexico, or take advantage of the many hotel activities, including morning yoga, paddleboarding, and kayaking. Considered the sport fishing capital of the world, Robbie's Marina of Islamorada can help you secure a charter boat. For dinner, explore the local dining scene. Go to Chef Michael's for elegant dining, Green Turtle Inn for authentic Keys cooking, and Morada Bay Beach Cafe for casual waterside fare. 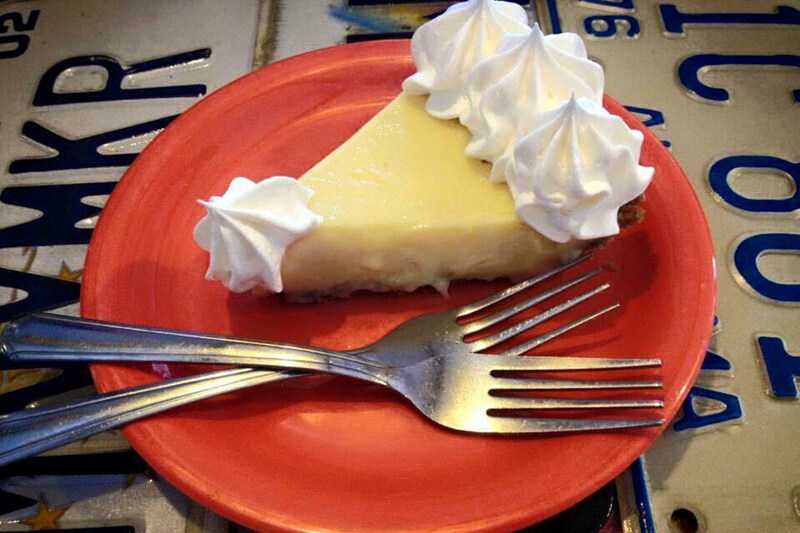 Avoid the Sunday blues: On your way back to Miami, make a pit stop in Key Largo for a slice of homemade Key lime pie at Mrs. Mac's Kitchen. 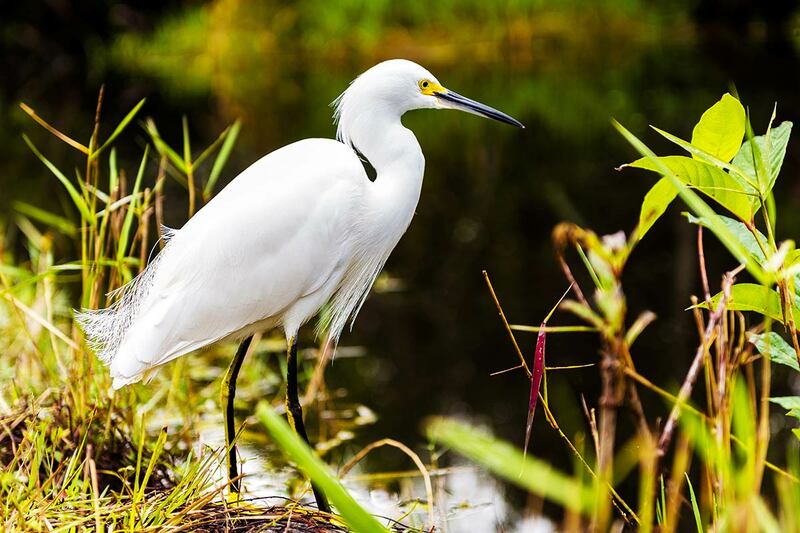 A snowy egret in the Everglades. Photo by Alex Shutin / Unsplash. Your agenda: There are no hotels inside the park, so you'll need an RV or camping gear to spend the night at one of two drive-in campgrounds. Made up of 1.5 million acres of marshes, mangroves, and wetlands, there is plenty to see and do. Stop by Florida's oldest alligator farm, meet the Miccosukee Indians, or book a guided airboat tour through the marshes. For food, your best bet is to plan ahead and pack a cooler with your favorite eats, but make sure you save room for local fare like fresh alligator, fish, stone crab, frogs' legs, and Florida lobster. Avoid the Sunday blues: For the best photo op, head to scenic Mahogany Hammock Trail, where you can also catch a glimpse of the the largest living mahogany tree in the country. Your agenda: Check-into Playa Grande Beach Club, a gorgeous pastel-hued retreat on the island’s North Coast. 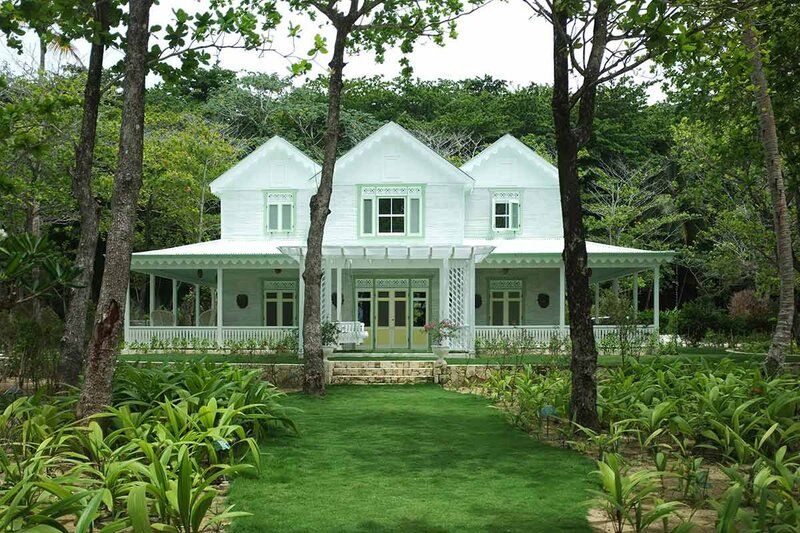 Designed by Celerie Kemble, the six one-bedroom and three triple-bedroom bungalows are decked out in Palm Beach-inspired vintage finds. Suit up and hit the waves with a surfing or body boarding lesson from an instructor at Playa Grande Surf Shack. Adjacent to the hotel, you’ll find an expansive national nature preserve. Book a guide to learn about the area’s flowers and plants (all proceeds go to a local community organization).